The Captain Swift Covered Bridge near Princeton is the only two-lane covered bridge in Illinois. Need a scenic getaway this spring? You’ll find it in Bureau County located along the Illinois River Road National Scenic Byway in north-central Illinois. 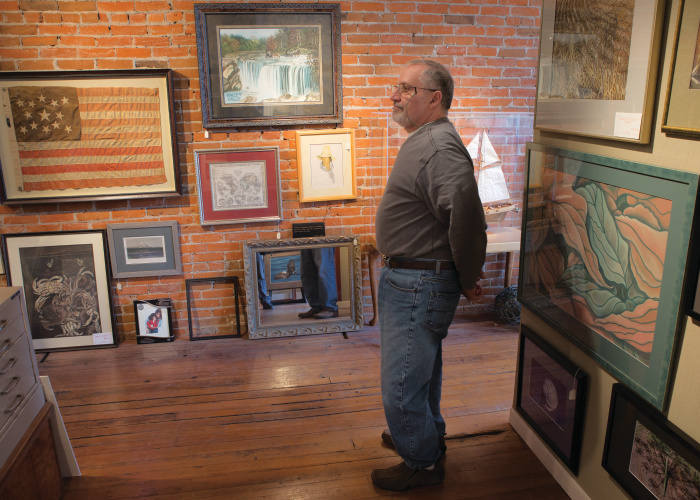 Settled in 1831, Bureau County overflows with history and natural beauty. 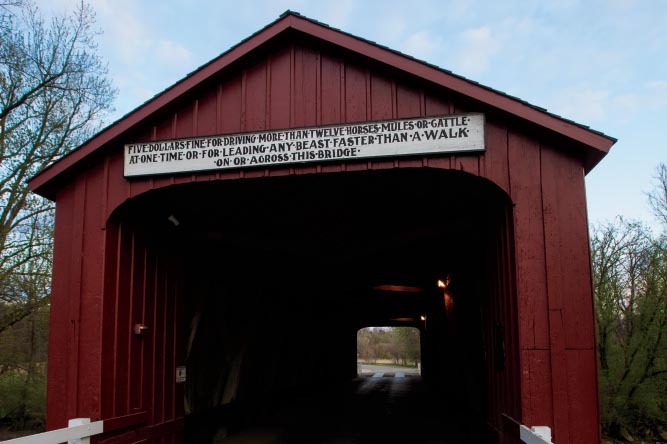 Visit the historic Red Covered Bridge on Route 26 to see one of only five surviving covered bridges in Illinois. Built in 1863, the bridge remains open to traffic more than 150 years later. 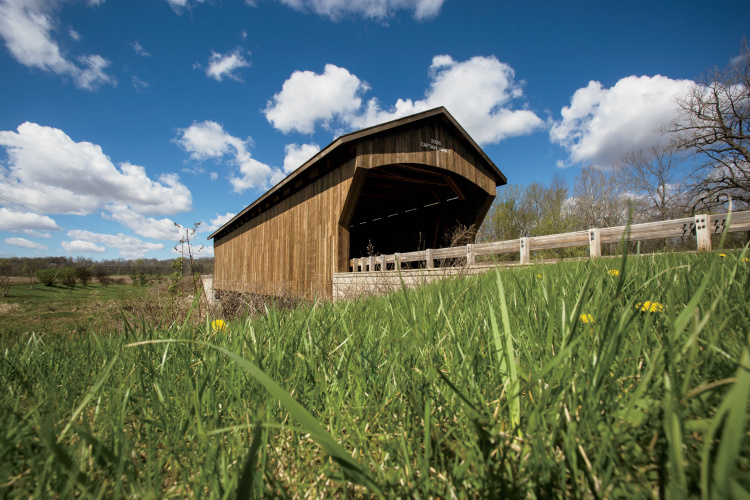 In 2006, workers used 1800s concepts to build the Captain Swift Covered Bridge, also in Bureau County. Located in the county seat of Princeton, the Owen Lovejoy Homestead served as a well-known station on the Underground Railroad. An influential abolitionist and supporter of Abraham Lincoln, Lovejoy lived in the house from 1838 until 1864. Visitors can peek into a secret hideaway where runaway slaves once hid. The Homestead opens to the public from May through September on weekends. Schedule group tours by appointment. 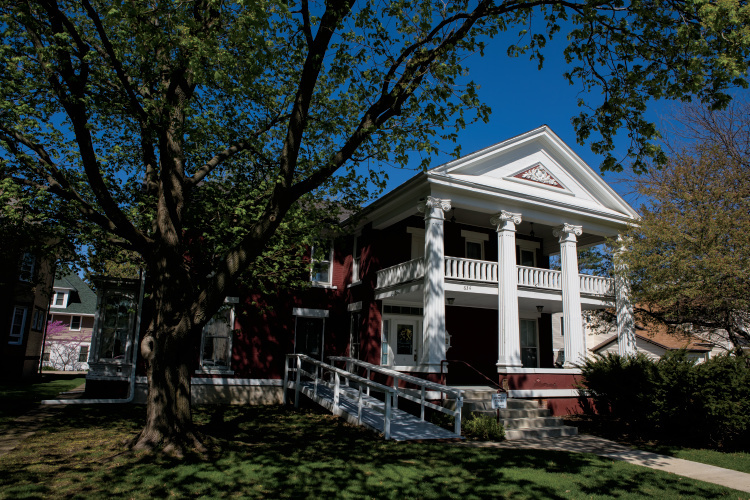 History buffs also won’t want to miss the Bureau County Historical Society Museum, a treasure trove of artifacts that occupies two historic homes just off the Courthouse Square. The Newell Bryant House in downtown Princeton dates back to the 1850s. Love to garden? See the 500-plus hosta varieties at Hornbaker Gardens, open from April 10 to Oct. 10. The nursery also carries daylilies, ornamental grasses and several hundred varieties of perennials. Before you leave, shop for garden art, accessories and gifts. Spring marks the perfect time to follow the Barn Quilt Trail through the rolling hills of Bureau County. The easy-to-follow trail celebrates both Bureau County’s rich agricultural heritage and the arts, and encourages visitors to explore the county’s scenic rural areas. The self-guided trail includes more than two dozen barn quilts sprinkled throughout the county. A printable map is available at bureaucounty-il.com/Barn-Quilts. 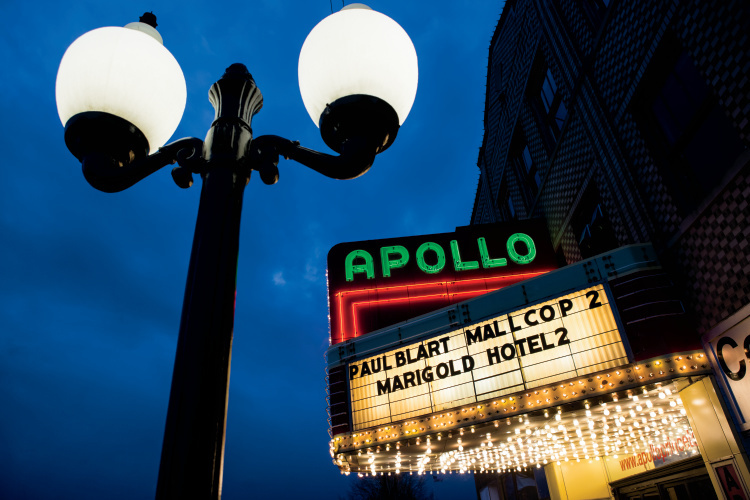 Catch a movie at the historic Apollo Theater in Princeton, a landmark that has been entertaining Bureau County since 1882. If you prefer live theater, check out events happening at the Grace Performing Arts Center. During the summer months, it hosts Festival 56, Illinois’ largest summer theater festival, with comedies, musicals and theatrical events as well as free Shakespeare in the Park performances. Fans of the visual arts should browse Sundance Gallery and Annie’s Little Pots, both on Main Street. Annie’s, tucked into a restored 1880s historic building, sells handmade pottery as well as original paintings, metal sculptures, photography, jewelry, purses and gifts. Feeling crafty? Head downstairs to a paint-your-own pottery studio called The Pottery Cellar, where you can create your own work of art. 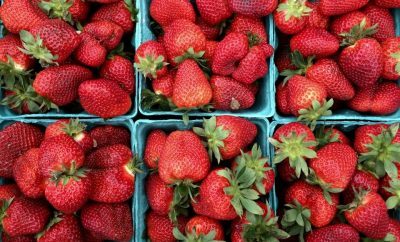 Princeton’s walkable Main Street has more than 50 shops, featuring everything from antiques to clothing and farm implements. Customers from all corners of the world visit the area for Beetz Me. The boutique, housed in the former Priestley Hardware Store with all of its original 1850s features, sells eclectic decor, home goods, barware and other uncommon goods. Stop in Flour House Bakery & Coffee for a steaming latte and a fresh-baked cinnamon roll, cookie or bagel. A mother/daughter team owns the shop, which consistently gets rave reviews. 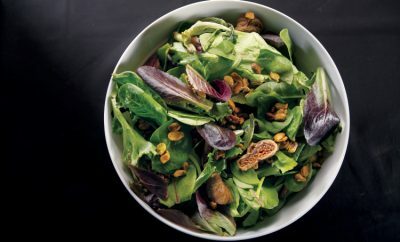 Another fun hometown spot to grab a bite, Myrtle’s Cafe & Pie serves soups, sandwiches, salads and pastas. Of course, pie serves as the star of the show at Myrtle’s, which offers a variety of homemade pies daily. 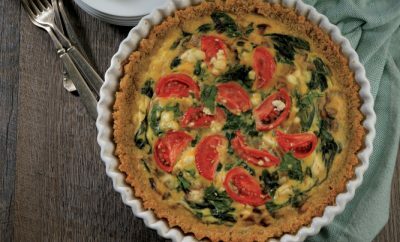 You can also find homemade pies – along with pastries, smoothies, soups and more – when you stop at Four and Twenty Cafe, also on Main Street. The restaurant, which includes a coffee bar, is open daily for breakfast and lunch, and also hosts events such as Coffee & Couplets, a monthly poetry reading. Take a moment of quiet reflection in Courthouse Square where you can’t miss the impressive Bureau County Soldiers & Sailors Monument. The 50-foot-tall, century-old statue made of marble, granite and bronze honors Bureau County’s Civil War veterans. For outdoor adventure, visit Hennepin Canal State Trail near Sheffield. A popular destination for biking, fishing, hiking, camping and picnicking, its visitor center has displays that illustrate the canal’s history. Bicyclists anticipate the annual Z-Tour Bike Ride every July, which has six routes from 10 to 100 miles through northwest Illinois backroads. Cyclists can enjoy picturesque views of Bureau County’s countryside. The 2016 Z-Tour occurs July 16. It begins and ends at Princeton’s Zearing Park.